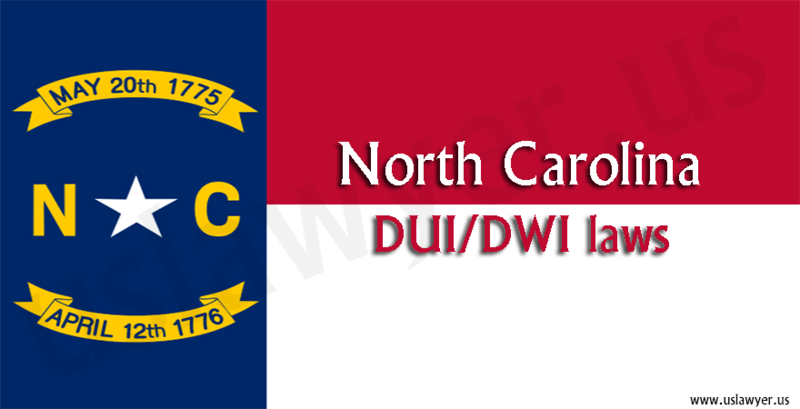 as driving while drunk with a Blood Alcohol Concentration (BAC) level of 0.08% or more is illegal and is a punishable offense in Georgia state. 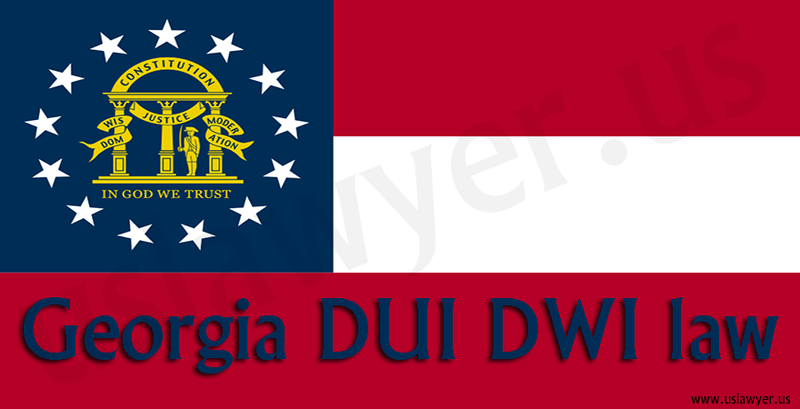 any driver in Georgia should not refuse a chemical test. 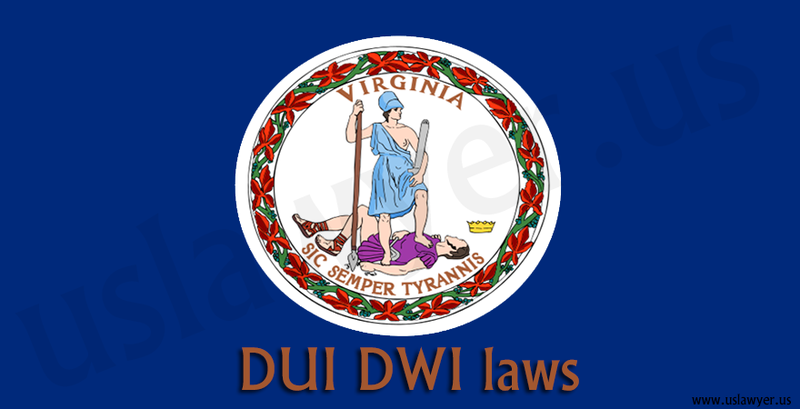 If done so, s/he need to face some unpleasant consequences. 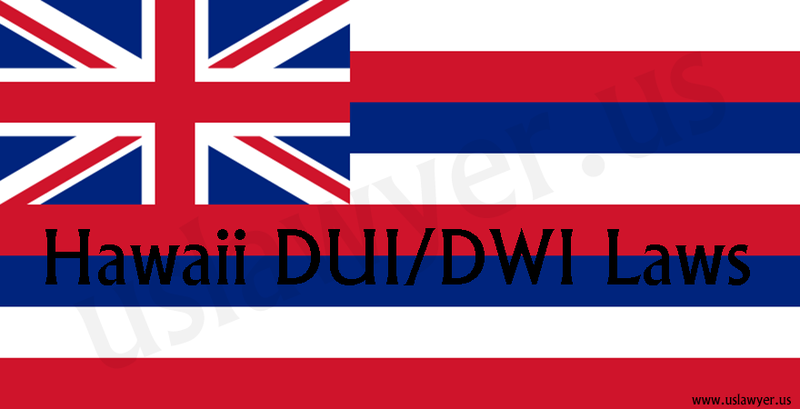 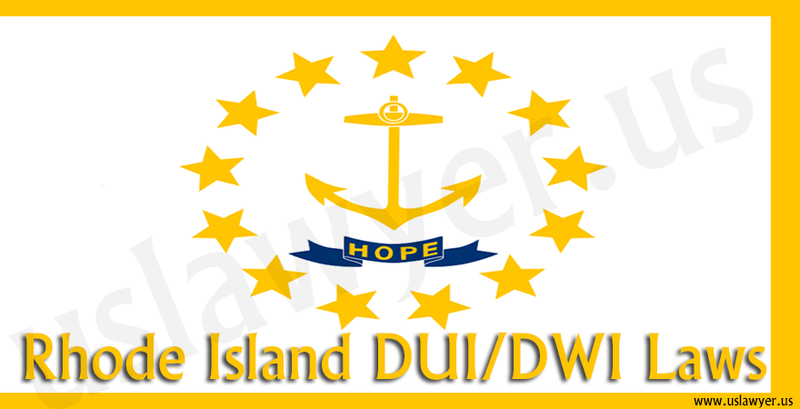 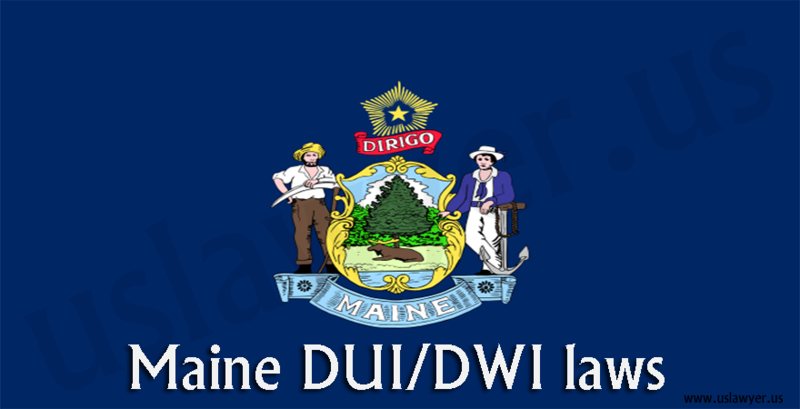 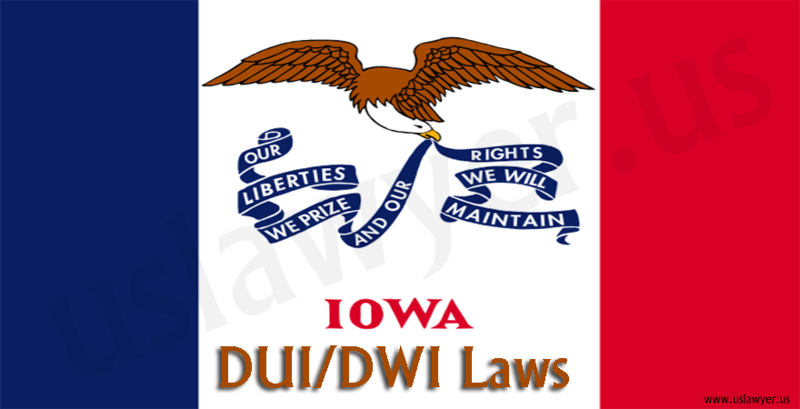 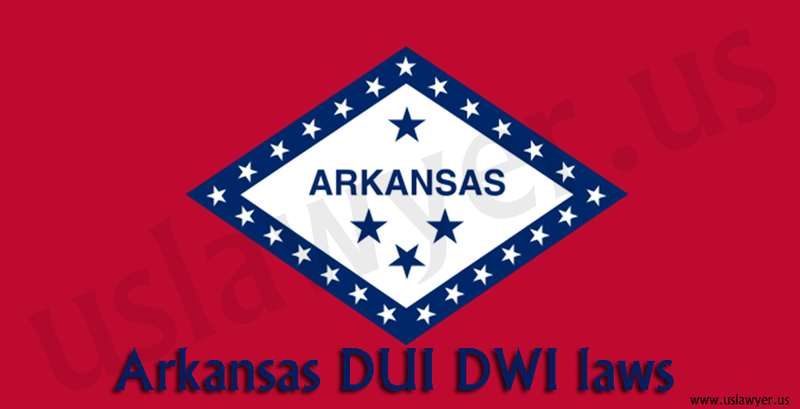 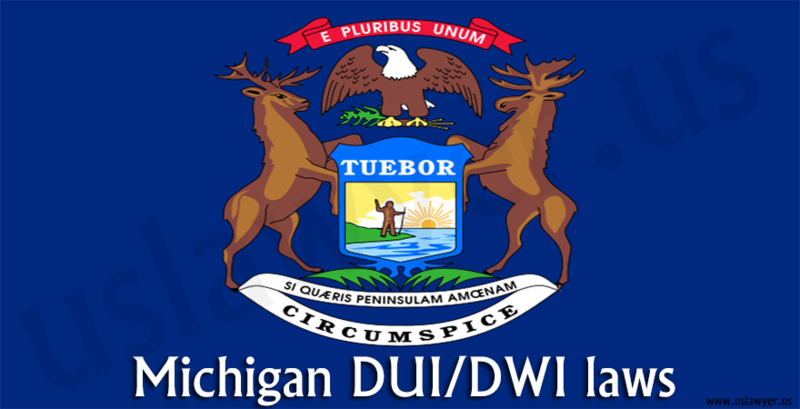 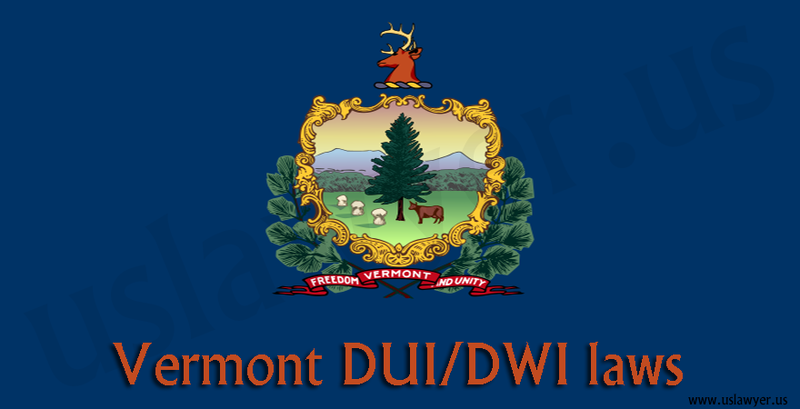 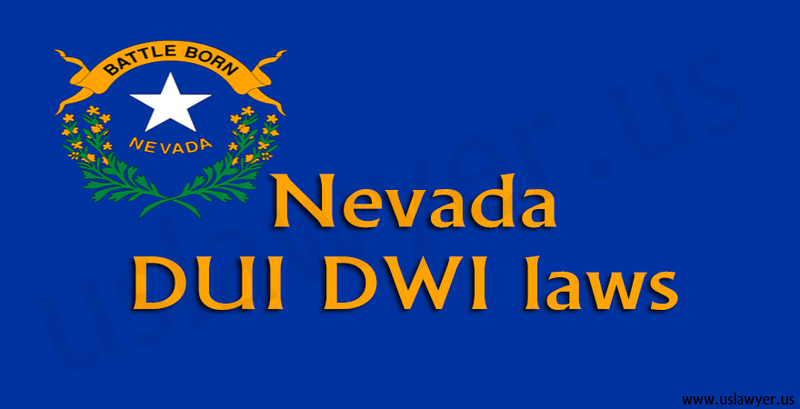 The prior DUI convictions recorded on the individual can be implied till a time period of ten years.